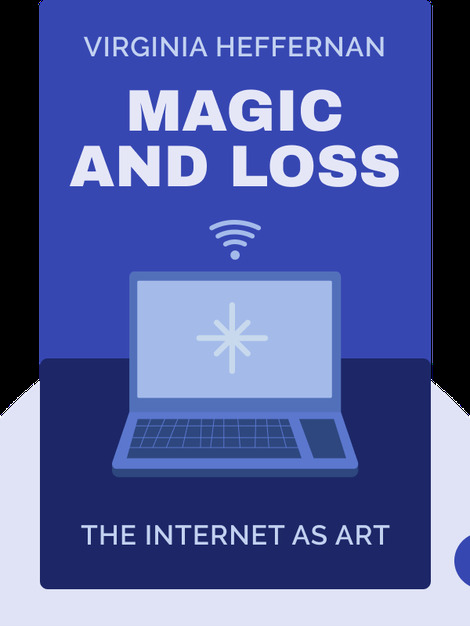 Magic and Loss (2016) explains the profound effects the internet has had on our society, for better or for worse. 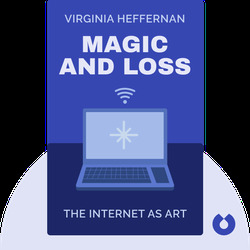 These blinks explore the true magic of the online world, while shining a light on the social losses that come along with it. Virginia Heffernan holds a PhD in English Literature from Harvard University. As a journalist, she has worked for the New York Times, Harper’s and Yahoo! News, among other publications, and is a highly sought-after speaker as well as a cultural critic.